All things Yen and mummy!!! : I think im obsessed!!! 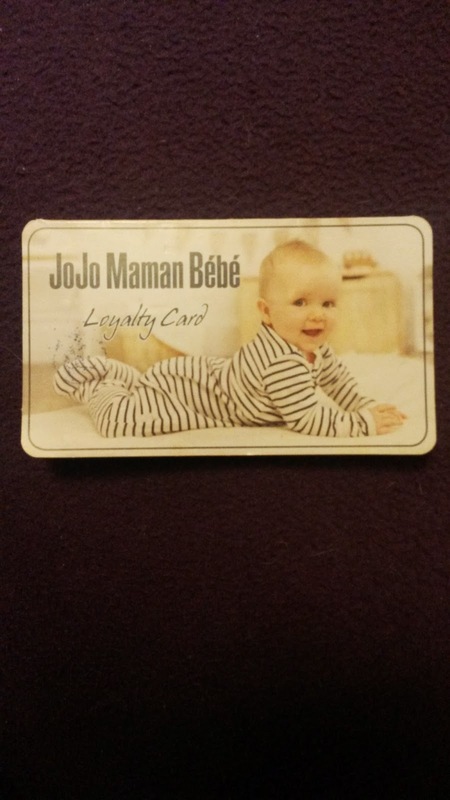 Since there has been a Jojo Maman Bébé shop open not far from mine I always seem to find myself there after pay day. Yen knows where everything is and few of the ladies there know her so well. I think I'm definitely obsessed I even have one of those loyalty card things that gets stamped. I can't just walk past I have to go in and have a look and buy something. 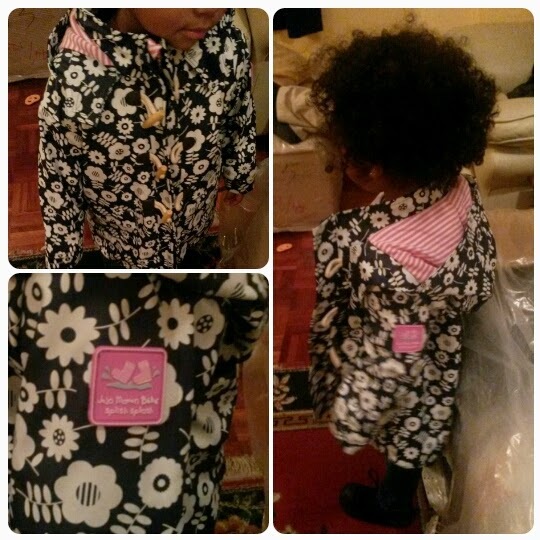 So today we took Yens scooter out and told her we will be buying a new jacket in her shop then go to the nail shop. As soon as we got in the shop she said hello to the ladies then ran to the drawing table. I parked up her buggy then started looking around. I was in heaven!!! I wanted to buy everything but had to remember just to buy what I needed. One of the ladies said Yen has got so big now and talks really well for a two year old. She remembered that every time we come in she takes one of the ladies hands and say "excuse me lady can I have a balloon please"
After looking around in the girls section then the boys I finally found thick white tights which I've been searching high and low for and a nice floral fisherman jacket for £39.00. Its not a usual jacket I would go for but I like this one better than the dinosaur one.